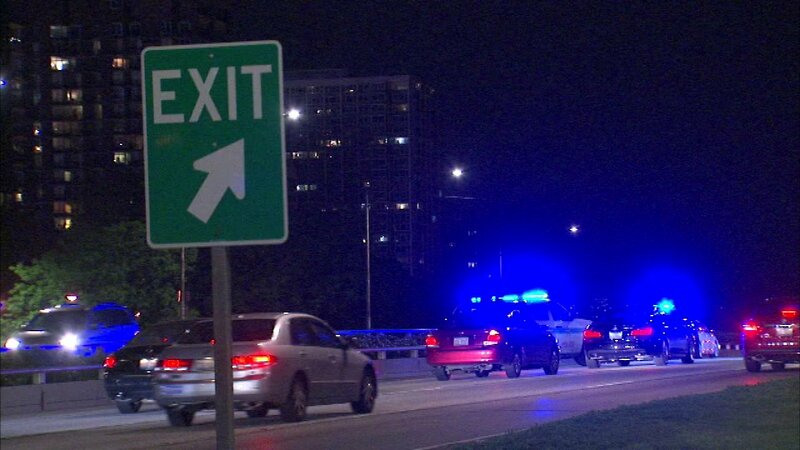 CHICAGO (WLS) -- A person was seriously hurt Monday night after being hit by a car on Lake Shore Drive on Chicago's North Side, according to the Chicago Fire Department. The pedestrian was struck just before 10 p.m. near the Irving Park Road exit. That person was transported in serious condition to Advocate Illinois Masonic Medical Center, CFD said. The driver reportedly stayed at the scene. It's unknown if any citations will be issued.